A few days we talked about a Pakistani girl who traveled through Pakistan on her motorbike, this time there is another amazing story. 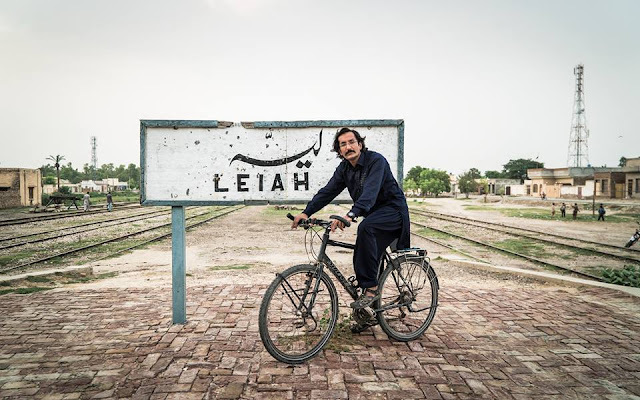 Meet Mr. Kamran from Layyah - a small town in Pakistan. He lives in Germany. 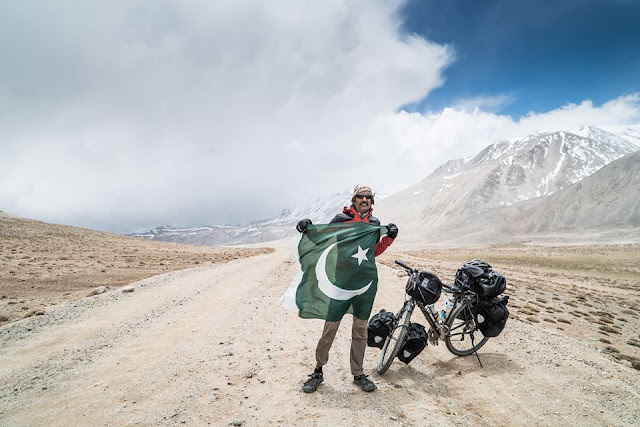 Kamran's adventure started in June, 2011 when he decided to travel from Germany to Layyah, Pakistan on his cycle. 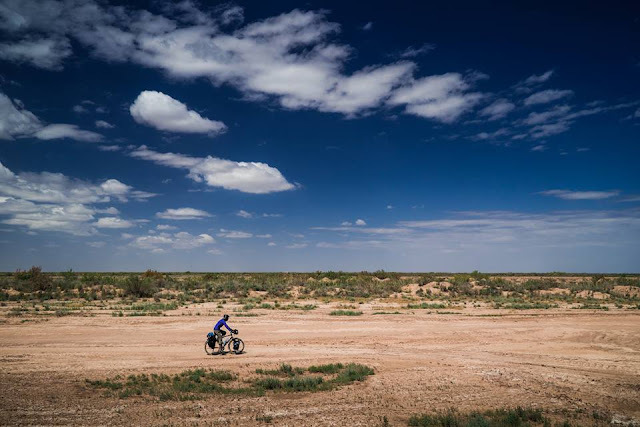 After being 50 days on the road, Kamran had to break his journey in Turkey in the wake of his mother's hospitalization. 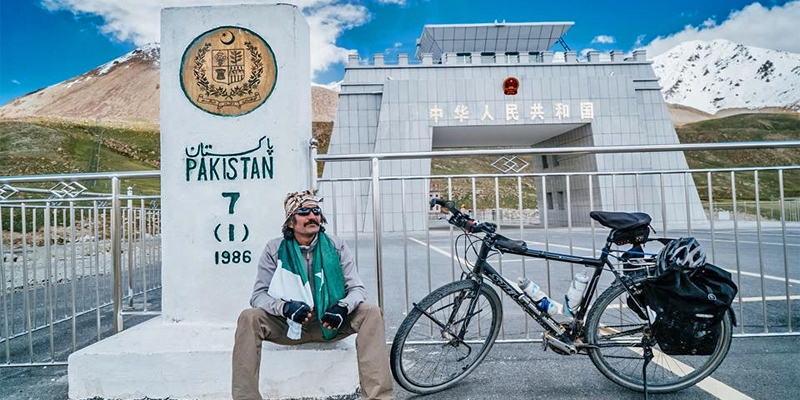 By then Kamran had covered half the distance and crossed through nine countries with only Iran and Pakistan left. 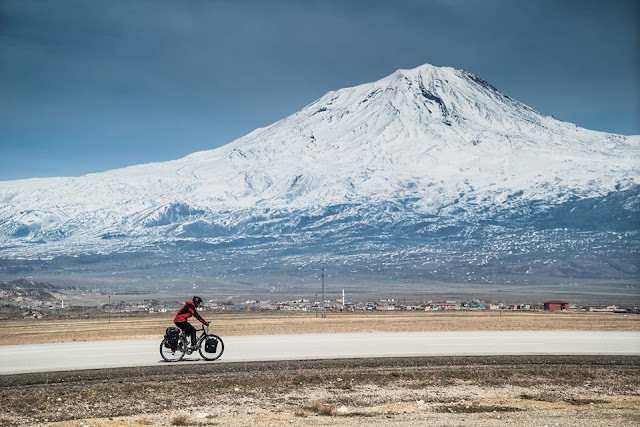 Three years later, Kamran resumed his journey in Turkey from where he had left off and started cycling towards Pakistan. On August 9, 2015, Kamran reached his destination Layyah after being for another four months on the road. 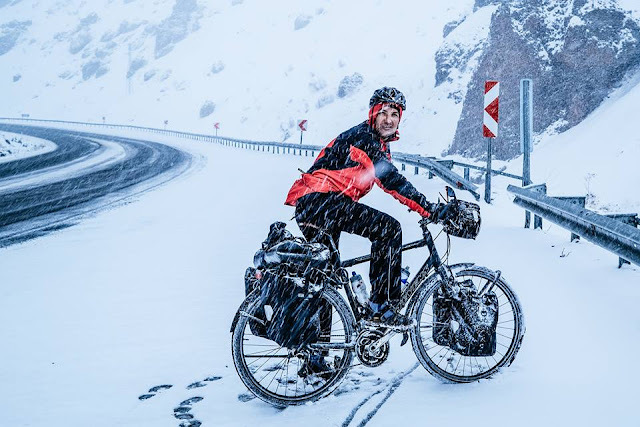 In January 2016, Kamran left on a 25-thousand kilometer bicycle journey from Ushuaia, the southernmost city in the world, to Alaska.